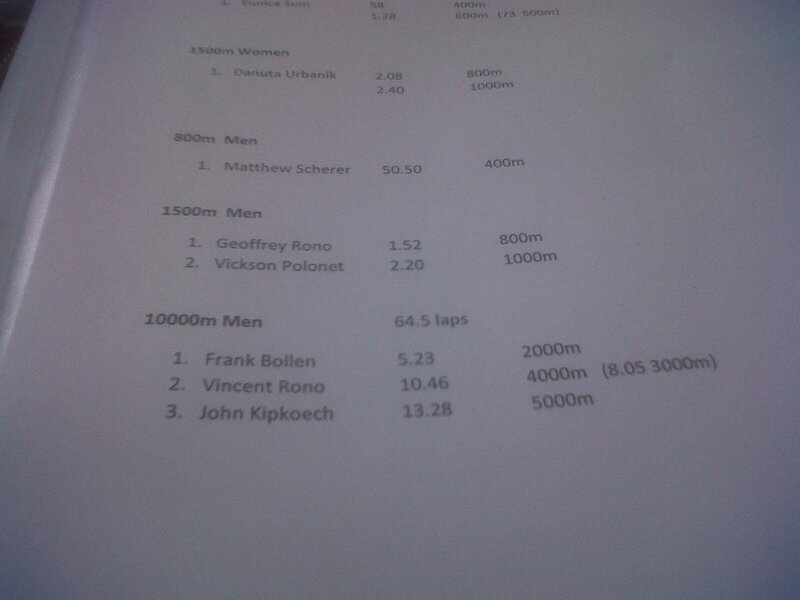 According to unofficial news...I can give you the scheme about pacers today in Hengelo.. 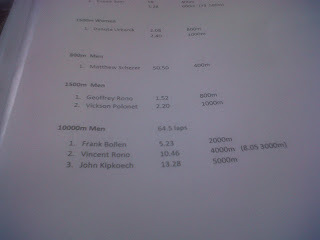 Very interesting to know how fast will be the race! !